For more than 40 years KLRU has been a friend to Central Texans. KLRU’s mission is to enrich the lives of its viewers through quality public television programming, community services and public events with shows like Austin City Limits, Central Texas Gardener, and Overheard with Evan Smith. It is Basin PBS’ mission to see that telecommunication and broadcast media are used to advance education, culture and community throughout our Permian Basin home. We’re here to empower West Texas’ most valuable resource…YOU! KAMU is both a TV station and FM radio station, in one. KAMU functions within the Educational Broadcast Services department of Texas A&M University in College Station and, while it exists primarily to provide public broadcasting to the Brazos Valley area, it is also involved in the academic mission of Texas A&M, from formal instruction in the broadcast arts to on-the-job training for student announcers, operators, and production assistants at the stations. KERA 13 and KERA 90.1 are the public radio and television stations for North Texas, touching the lives of nearly 2.5 million people every week via television, radio and the Internet. The El Paso Public Television Foundation, a non-profit organization, began broadcasting non-commercial educational television in the El Paso area in 1978 as KCOS-TV, Channel 13. A community owned and operated station, KCOS-TV maintains the highest quality programming for its viewers through support generated from various corporations, foundations, and individuals. Houston Public Media’s TV 8 was America’s first public television station and was one of the founding stations of the Public Broadcasting Service (PBS) in 1969. 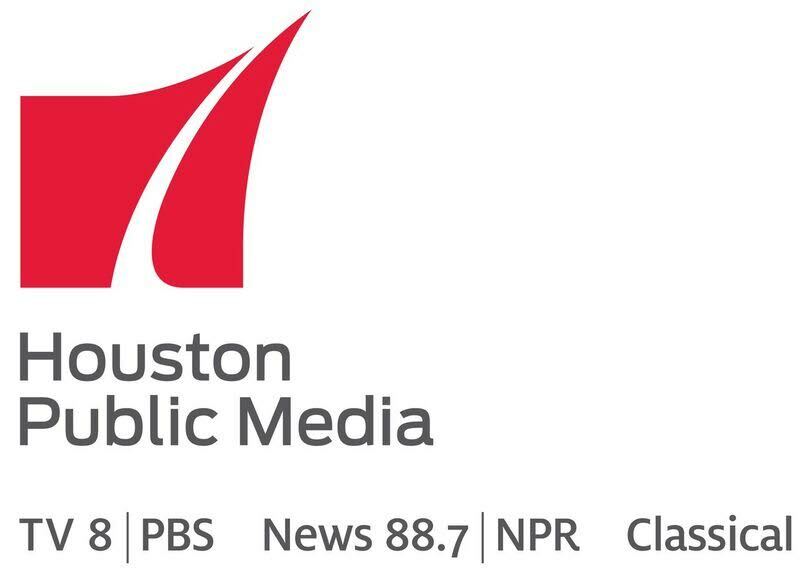 Houston Public Media TV 8 is supported primarily by viewer contributions with additional money coming from grants, special events and corporate sponsorships. Panhandle PBS provides quality public media services that educate, inform, inspire and connect the people of the Texas Panhandle. As a trusted media destination, KACV tells the stories of our region and encourages exploration of our world. RGV Educational Broadcasting, Inc. is committed to further all levels of education, to promote the arts, spiritual values and cultural development by means of electronic media, specifically for the communities of the Rio Grande Valley in Texas. The mission of KLRN is to enrich the lives of people throughout South Central Texas through the power of communication- providing quality programs and services that advance education, art and culture, and community.